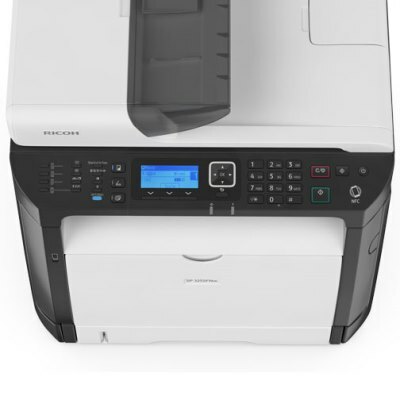 Streamline print, scan copy and fax tasks with the productive compact SP 325SFNw device. 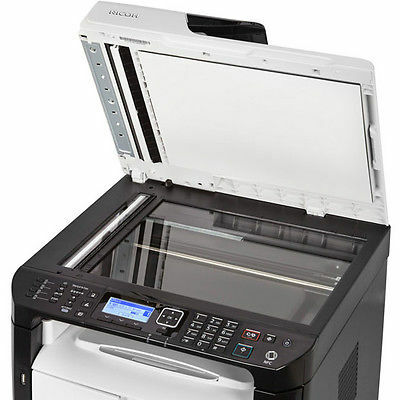 Produce crisp, high quality, black and white A4 output quickly and easily. With an integrated document feeder you’ll save time and effort. 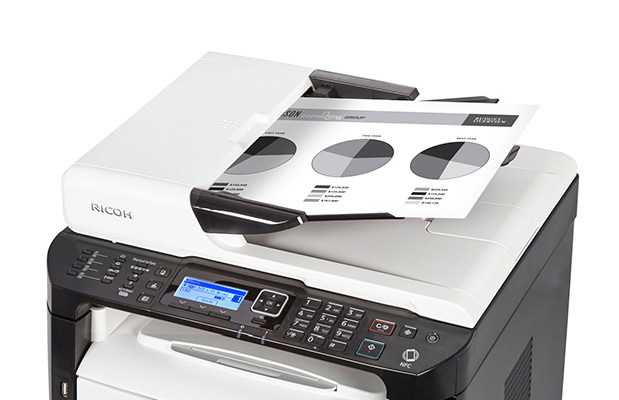 Versatile and easy-to-use, scan or fax documents instantly with our dedicated application. Advanced mobile device printing including both AirPrint and cloud print support gives users the flexibility they need. Offering an automatic reverse document feeder, the SP 325SFNw is at home in the busiest printing environments making short work of copying and scanning. Black and white image output at up to 1200 x 1200 dpi means fast (28ppm), professional quality A4 documents, time after time. 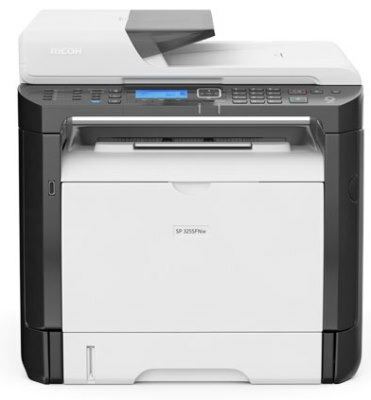 Print images and documents over your network direct from your Apple iPhone, iPad and Android smart devices with the Ricoh Smart Device Print&Scan app. The driver even lets you send scans straight to a folder, email or USB to share straight away.